World Music Education is proud to bring the premier African drum teacher, “Babatunde” Don Eaton to Park Slope, Brooklyn! We will be offering family drumming circle in the fall. 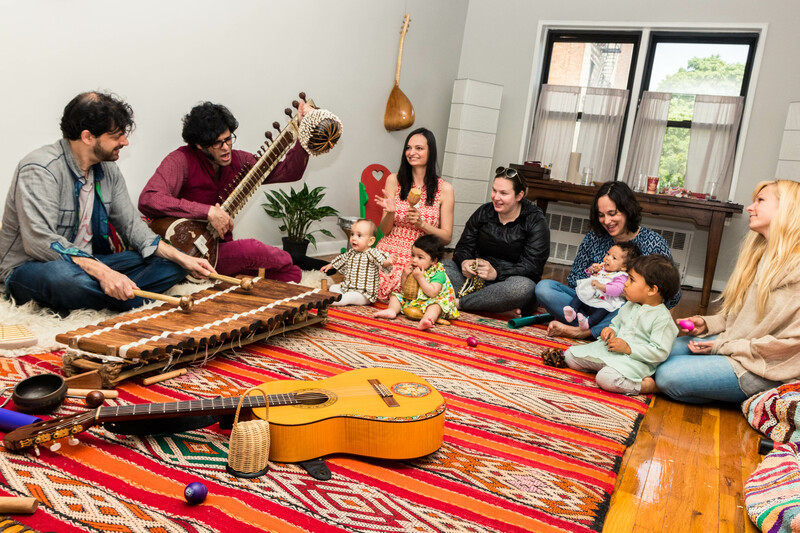 The students will learn traditional West African rhythms and technique on various percussion instruments. Share the joy of playing with your loved ones! All family is welcome! Baba Don Eaton is recognized as one of New York City’s master teachers of African Drumming and the rhythms of the Diaspora in the Americas. He is presently on faculty at the Harlem School Of the Arts where he has taught all ages for over 25 years, from 4 years old to adults. Baba Don has performed and recorded with Pattie Labelle, Joe Henderson, Jason Linder, Ron Carter, George Clinton, Pharaoh Sanders, Alvin Ailey Dance Theatre, and the proto hip-hop group The Last Poets to name a few. Mr. Eaton has also performed with the Metropolitan Orchestra at the Opera House, Carnegie Hall, The State Theater, Avery Fisher’s Hall , City Center, The Apollo Theatre and The House Of Blues and is also features on Sesame Street segment called “Drumming School” to name a few. 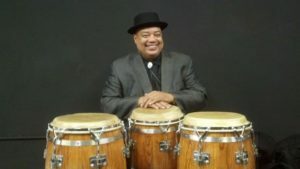 He has also conducted workshops throughout the Metropolitan, Tri State Area, with many institutions such as The Harlem School of The Arts, John Jay College, Arts Connections, African Horizon, Pyramid Dance Company, Arts Horizon, Yaffa Productions, North Hampden High School and Jack and Jill Arts Center to name a few.